The Navien Condensing Combination boilers are perfect for people who need both hot water and a space heating application. It heats water in your home when needed, making it environmentally friendly and cost efficient. These tankless water heaters feature Comfort Flow Technology for faster hot water and energy efficiency up to 98%. 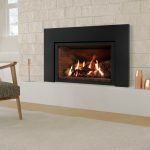 Rated “most efficient” by Energy Star. 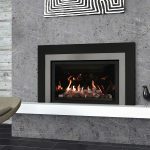 The ideal solution for customers who need both domestic hot water and a space heating application. Heats water when needed, making it environmentally sound as well as cost efficient. Energy Star highest rated gas water heater. 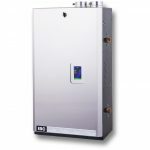 The NPE series is the most energy efficient tankless water heater in the industry. Navien’s ultra condensing technology delivers cooled exhaust gas and high performance up to 0.98 EF (energy factor). Navien was the first to offer dual stainless steel heat exchanger, rather than copper, which extend the life of the unit by resisting corrosion. 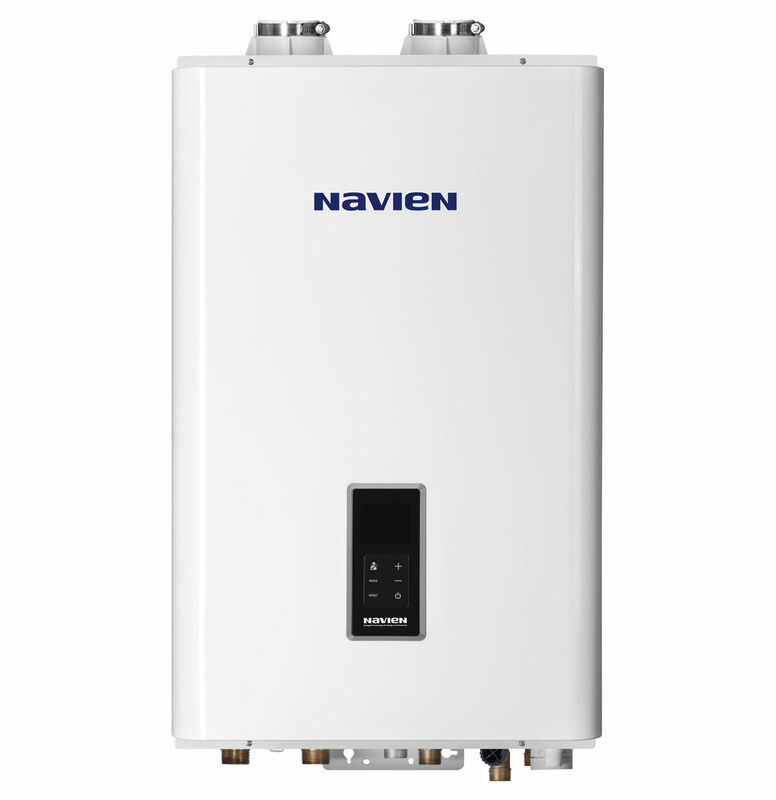 With an internal buffer tank and a recirculation pump, the Navien combi-boiler maintains a steady stream of heater water to eliminate “cold water sandwiches” and issues of minimal flow rate.